4k shooting. Close-up green leaf. hd00:13Burdock leaf macro. Arctium. HD video. hd00:22Burdock leaf macro. Arctium. HD video. 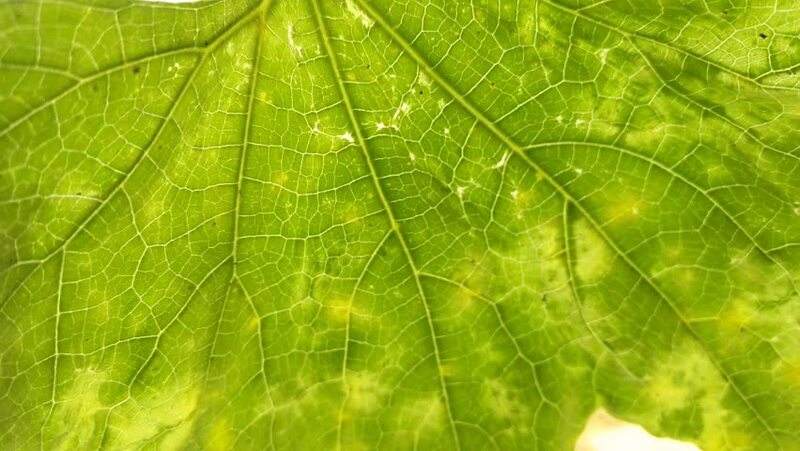 sd00:08CU veins in green maple tree leaf.